They've honed their sound even further, zeroing in on a vintage-inspired, '60s soul aesthetic. 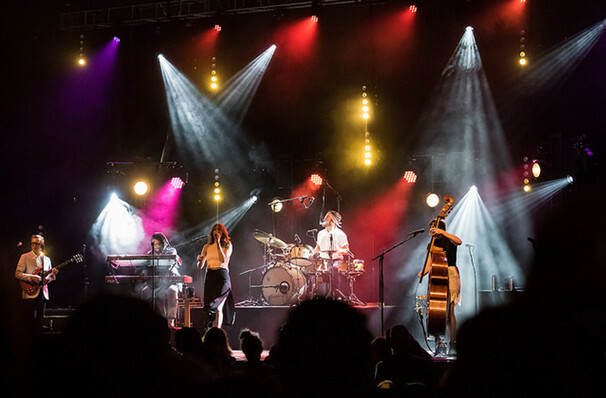 Why See Lake Street Dive? The multi-genre collective band return! This Boston-formed country band has been winning over music fans with their diverse style since winning the John Lennon Songwriting Contest in 2006 and self-financing the recording of their debut album 'In This Episode'. With their key influences in classic pop and swing era jazz, they often cite The Beatles as their main inspiration. Their fifth studio album Side Pony took a slight turn from the old era, with more influence on soul and R'n'B was received favorably by critics and hit the top spots on Billboard's Rock Albums, Folk Albums and Alternative Albums chart, a feat they are hoping to repeat with the upcoming Free Yourself Up, to be released in May 2018. Sound good to you? 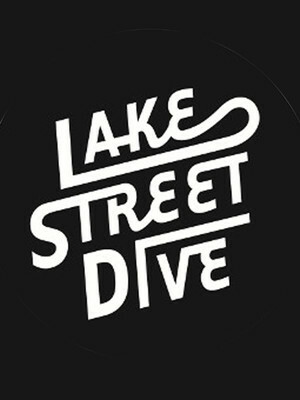 Share this page on social media and let your friends know about Lake Street Dive at Plaza Theatre. Please note: The term Plaza Theatre and/or Lake Street Dive as well as all associated graphics, logos, and/or other trademarks, tradenames or copyrights are the property of the Plaza Theatre and/or Lake Street Dive and are used herein for factual descriptive purposes only. We are in no way associated with or authorized by the Plaza Theatre and/or Lake Street Dive and neither that entity nor any of its affiliates have licensed or endorsed us to sell tickets, goods and or services in conjunction with their events.